At Cove Construction Inc, We believe doing renovation work in your home should not be stressful or complicated. We take pride in the work that we do and make every effort to see each job gets completed in a timely manner. Customer satisfaction is what we strive for. 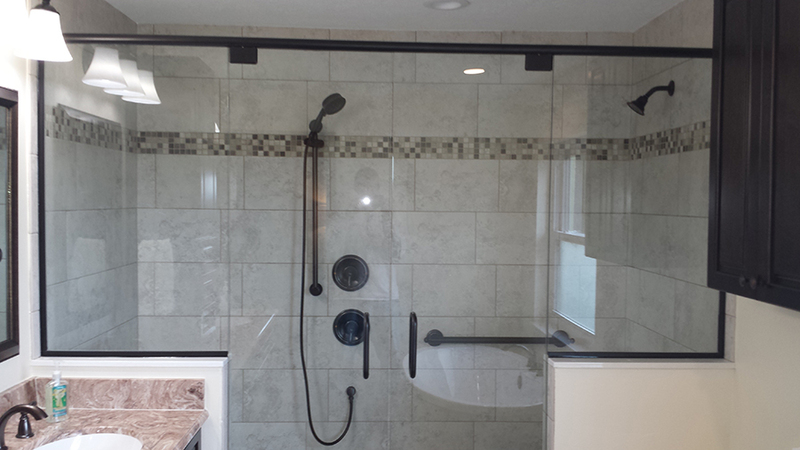 We want you to be completely satisfied during and after your renovation project. We know you’ve been dreaming about your new bathroom; call Cove Construction Inc in Ocala, FL today for your free estimate 352-620-2983. Companies that Recommend Cove Construction Inc.